Featuring Divine Moments Bath & Body Collection!! 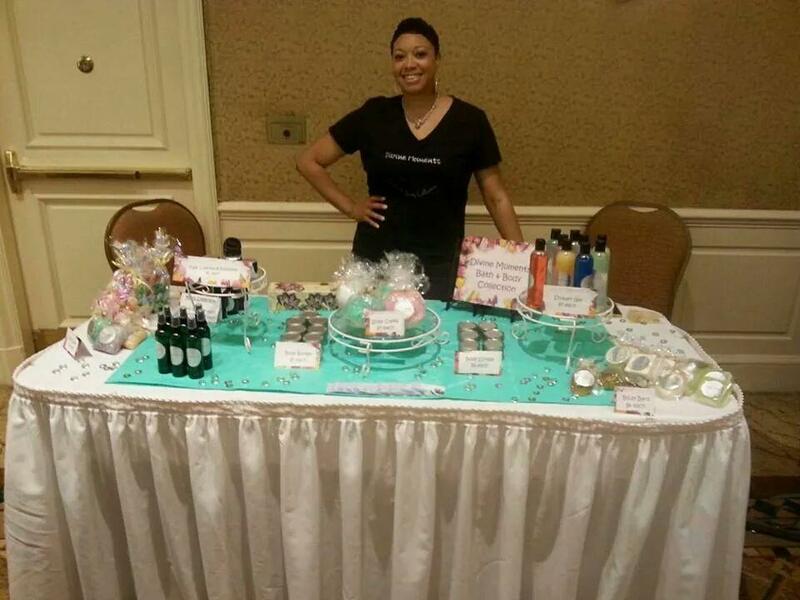 Vanessa Woods is the owner of Divine Moments Bath & Body collection. She and I go back to grade school. 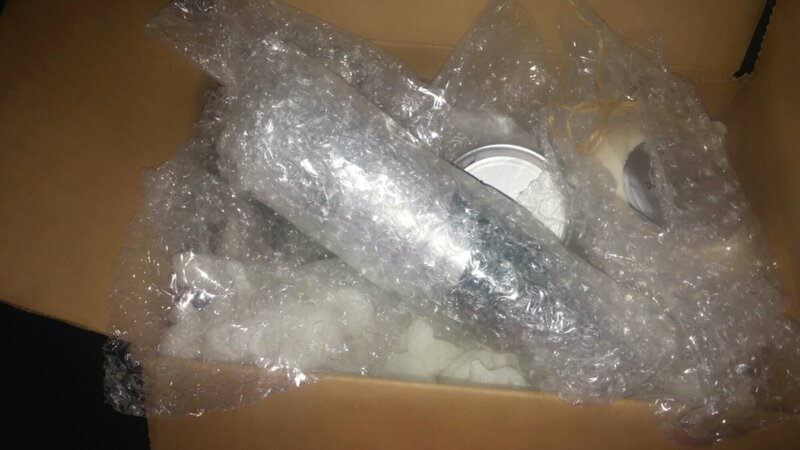 I went on her website to order myself some of her products. 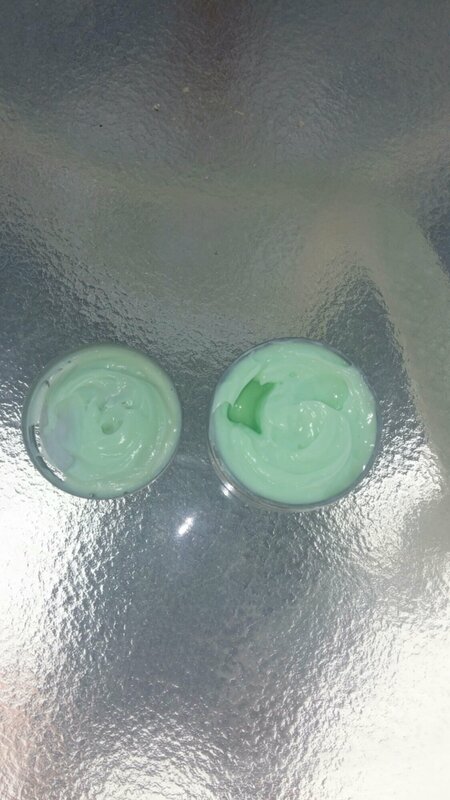 She offers a variety of things at reasonable prices from Bath Salts, Body Butters, Shower Gels, Body Scrubs, Body Bars, and Bath Teas. 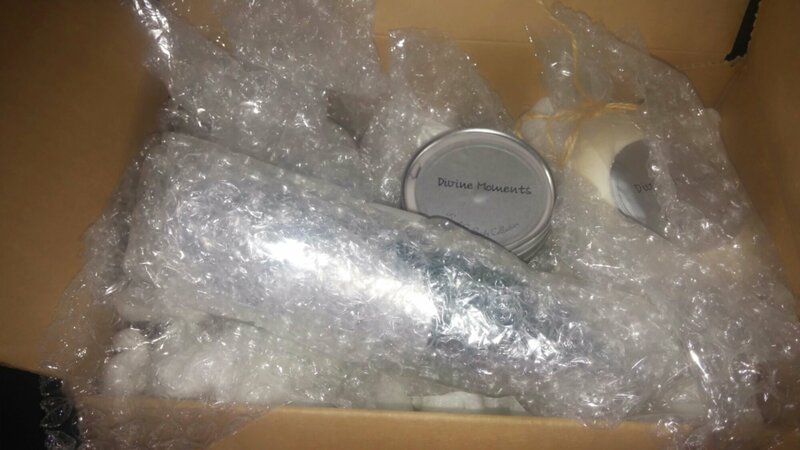 Divine Moments offer their products in a variety of scents also such as: Stress Relief, Lavender, Cucumber Melon, Vanilla, Mango, Honey Almond, Coconut Vanilla, Strawberries and Bubbly, Applelicious, Rasberry Bliss, Orange Crush, and Baby Baby. She will be having new scents to come as well. Their men’s collection offers Aftershave scents in Chill and Guy. 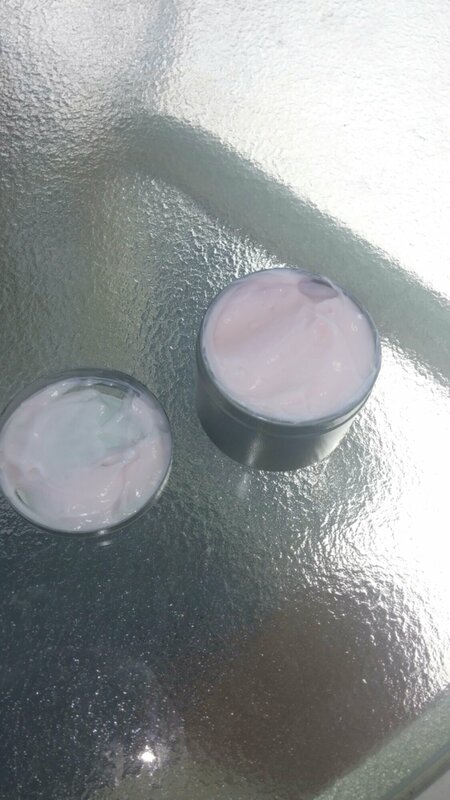 The green Body Butter is “Applelicious” and the Pink one is ” Strawberries and Bubbly” . They smell so good. 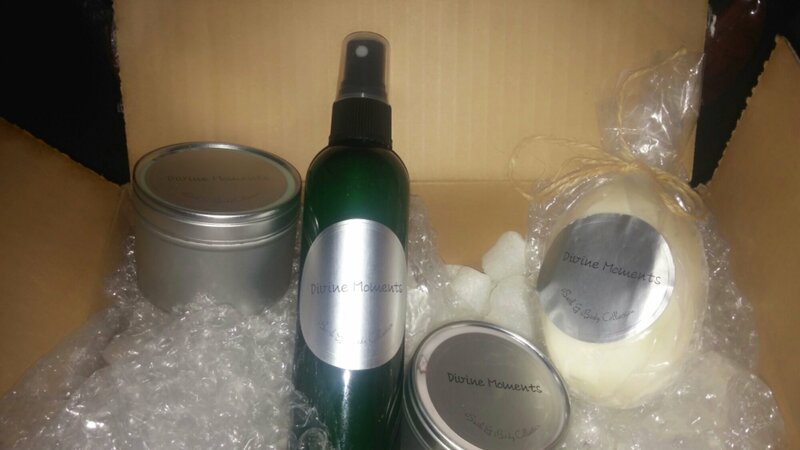 Vanessa also sent me her new Linen Spray! I Love it!